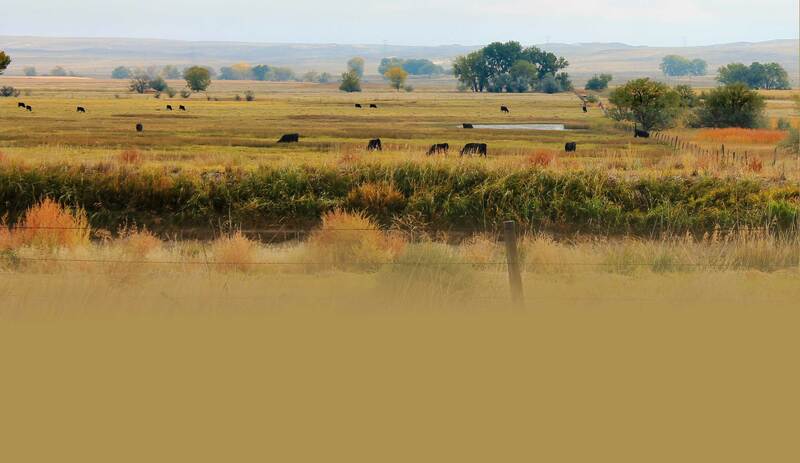 Please sign up for the Goshen County Conservation Districts Newsletter. The newsletter includes important deadlines, exciting opportunities, and helpful information. We will not share your information with any third party vendors and we will not spam you.